In honor of this occasion, CCP has taken time out of their busy schedule to create a whole forum thread for birthday wishes. Click here to go there and drop a birthday wish or two for the devs and GMs, who are gracing the thread with their presence and making it stand out on the forum’s thread listing with all the nice colored bars. 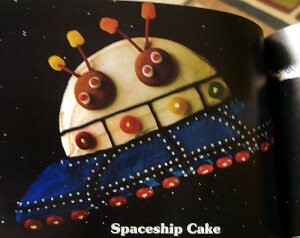 Me, well, I just baked/search for this nice spaceship cake and all. Enjoy! So then for those reading this, how many of EVE’s birthdays have you been witness to? Myself personally, I’ve been here since beta, so my mind’s just blown that I’ve played a game for more than seven years straight. Then again that’s a testament to the support the game has received from CCP, with all the patches, expansions, etc. that have kept the game smelling fresh for everyone.